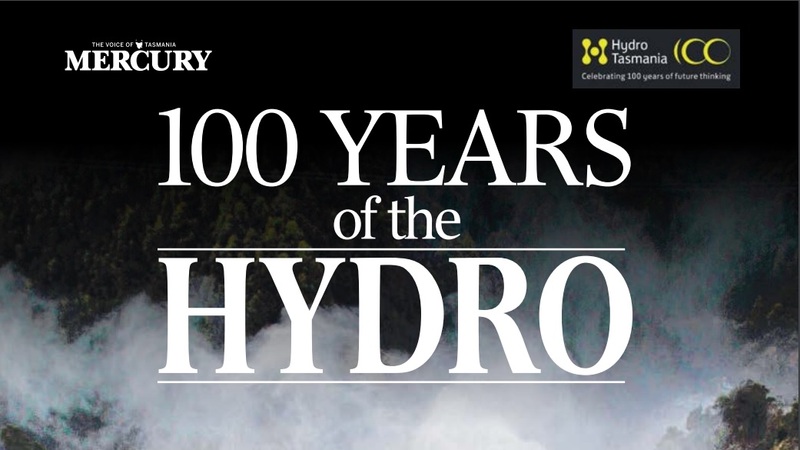 Tasmania’s Mercury newspaper created a special publication of 100 years of Hydro Tasmania – I think the publication date was October 2014. Roger Lupton for the University of Tasmania summarises brief history of electricity and Hydro in Tasmania at this site. This entry was posted in Derwent River, Tasmania, Walking and tagged 100 years of Hydro, Cultural Heritage Program Newsletter, Hydro, Hydro Tasmania, Mercury, Roger Lupton, University of Tasmania on March 18, 2016 by Tasmanian traveller.